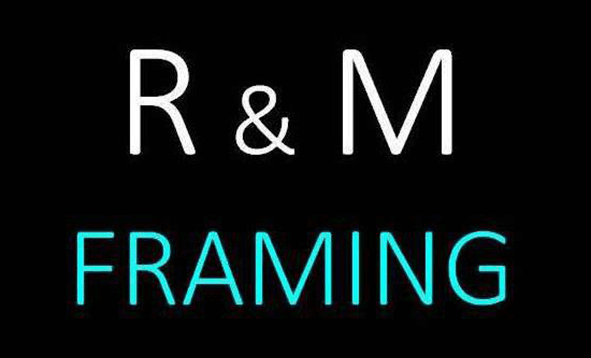 "The best value for ready made frames in the Sacramento area." Standard Sizes from 5"x 7" through 30"x 40". Prices start at JUST $5 !!! Many are up to 70% off suggested retail price! FREE Glass, backing, clips for canvas, and labor! Most orders can be finished today! Most of our frames are 1 of a kind. All wood, Silver Leaf, Gold Leaf, and TOP QUALITY! Prices are up to 70% off retail price. Silver Leaf, Gold Leaf and large varity of hard wood. Large selection of hard to come 30"x 40" and 24" x 36"
Small frames 5"x 7" - 6" x 8"
Square Frames - 6" x 6",8" x 8", 10"x 10" and 12"x 12"
All Frames included Glass, Backing, or clips for canvas art.